Robinhood Crypto – the zero-direct-fee digital asset trading app that made Bitcoin (BTC) and Ethereum’s ether (ETH) exchangeable in February – has doubled their cryptocurrency offerings after Thursday saw Litecoin (LTC) and Bitcoin Cash (BCH) become listed by the Robinhood fintech startup. The California-based Robinhood took to uploading a blog post in order to break the listing news, telling their users – who “have voiced interest” in trading a wider range of cryptocurrencies – that they can now enjoy being able to “buy and sell Litecoin and Bitcoin Cash, commission-free” on Robinhood Crypto. 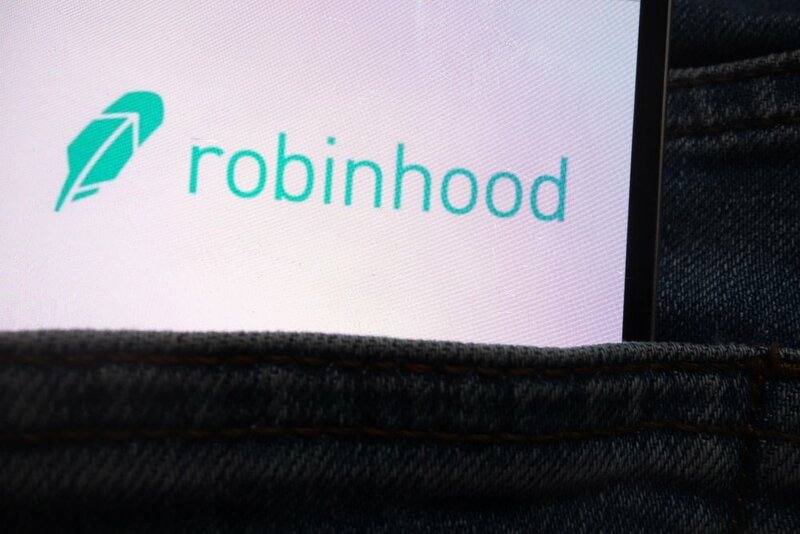 Notably, Robinhood – valued at ~$US5.6 billion – made use of the announcement to inform their community that they had now “reached over 5 million people across the entire Robinhood platform;” a customer base that has more than doubled since the end of last year. Certainly, the fintech broker-dealer has realized early success with respect to their goal of making it effortless for the average person to trade stocks, exchange-traded funds (ETFs), and options. There is no doubting that the release of Robinhood Crypto has helped onboard new customers to Robinhood’s brokerage platform. The cryptocurrency trading service has been consistently expanding into new American states ever since February, where only five states could access the smartphone app. Skip forward to today, and Robinhood Crypto now holds seventeen money transmitter licenses – and they are “working hard” to obtain more. For American citizens outside of these seventeen jurisdictions, they can still use Robinhood to “monitor market data, read cryptocurrency news, and create price alerts for 16 coins,” including the four aforementioned cryptocurrencies, Monero (XMR) and Ethereum Classic (ETC) – the company mentioned in Thursday’s blog post. Indicative of the cryptocurrency market’s gloomy conditions, the listing news out of Robinhood did little to the value of LTC or BCH. Currently, both the top six-ranked coins (by market cap) are trading roughly flat over the past 24 hours – a slight improvement against the market.